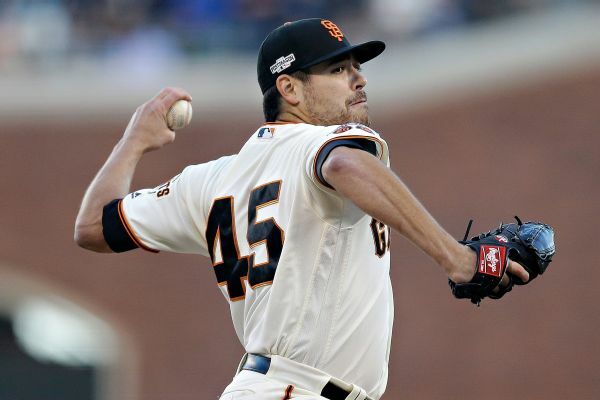 Matt Moore will stay with the Giants, as the team exercised its $7 million option to keep the pitcher for the 2017 season. 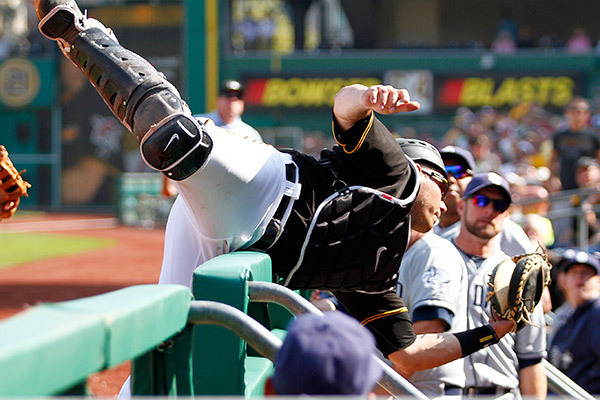 Catcher Tony Sanchez has agreed to a minor league contract with the Toronto Blue Jays and will attend major league spring training. 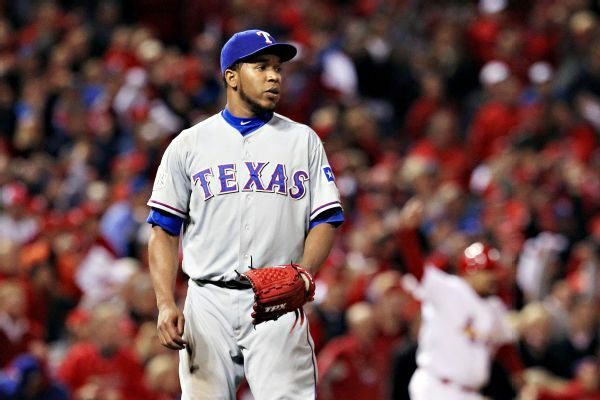 Neftali Feliz has agreed to a one-year, $3.9 million contract with the Pittsburgh Pirates after splitting last season between the Rangers and Tigers. 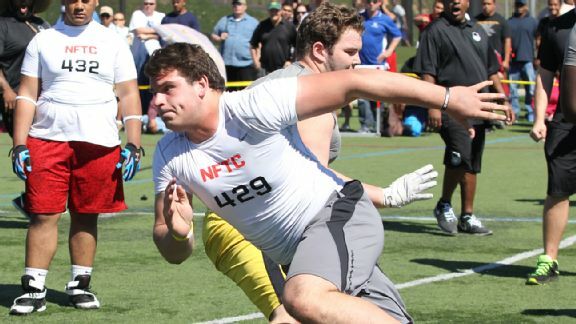 The commitment by ESPN 300 defensive tackle Garrett Rand to Wisconsin says a lot about the Badgers' growing national appeal. 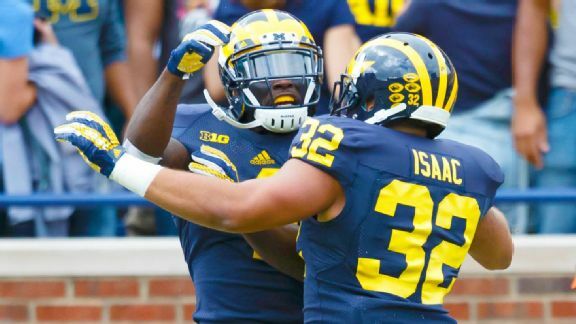 Four different Michigan players scored touchdowns in a workmanlike 28-7 win over UNLV at Michigan Stadium Saturday afternoon. Fans will get their first taste of conference play in the Big Ten Saturday night when Rutgers visits Penn State. 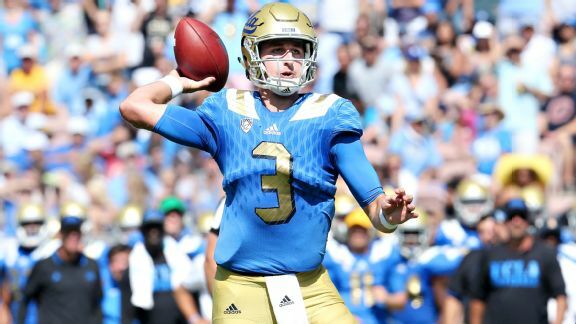 Josh Rosen's encore following his impressive collegiate debut is one of five things to watch when UCLA takes on UNLV. 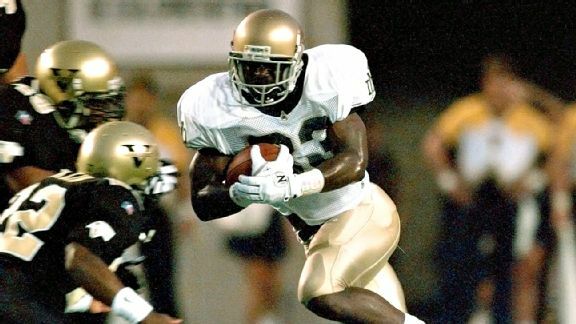 Autry Denson and Todd Lyght, Notre Dame alums turned Irish coaches, lived through the experiences they're now pitching to recruits. 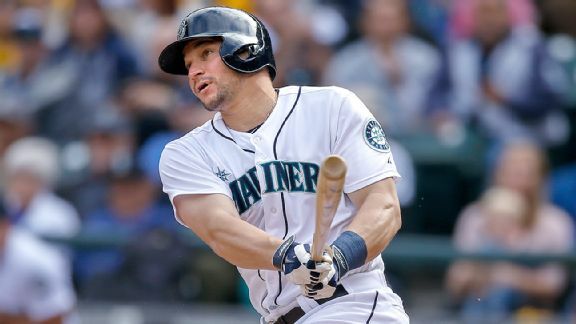 Mike Zunino, who was viewed as a good pick in 2012, has been lost in the batter's box and is contributing to the Mariners' disappointing season. Former 2009 first-rounder Mike Minor will be the latest in a line of young Braves pitchers who had to undergo major surgery.